The December Bear Bait Radio Club Net will be on the Clay VHF repeater on Wednesday, December 12 at 7:30 PM. The BBRC Monthly Net for January will be on the Clay VHF repeater Wednesday January 9, 2019 at 7:30 PM. Bear Bait Radio Club will hold it January monthly meeting on January 16, 2019 at 6:30 PM at the Club Headquarters behind the Clay Highway Department. 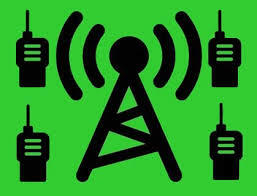 The BBRC Monthly Net for February will be on the Clay VHF repeater Wednesday February 13, 2019 at 7:30 PM. 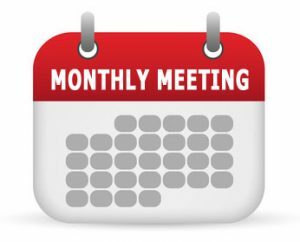 The regular monthly meeting for February will be on Wednesday February 20, 2019 at 6:30 PM at the Club Headquarters behind the Clay Highway Department. The BBRC Monthly Net for March will be on the Clay VHF repeater Wednesday Marcy 13, 2019 at 7:30 PM. 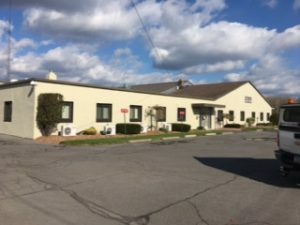 The regular monthly meeting for February will be on Wednesday March 20, 2019 at 6:30 PM at the Club Headquarters behind the Clay Highway Department.